Beatles FAQ: How many Beatles songs can you see? How many Beatles songs can you see? 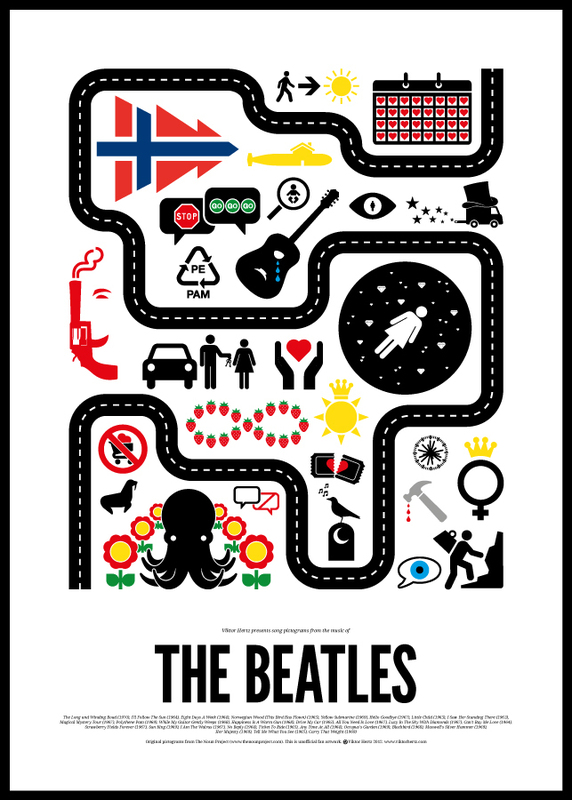 Graphic designer Viktor Hertz has created a remarkable tribute to The Beatles. Each pictogram represents a song. How many Beatles songs can you identify?